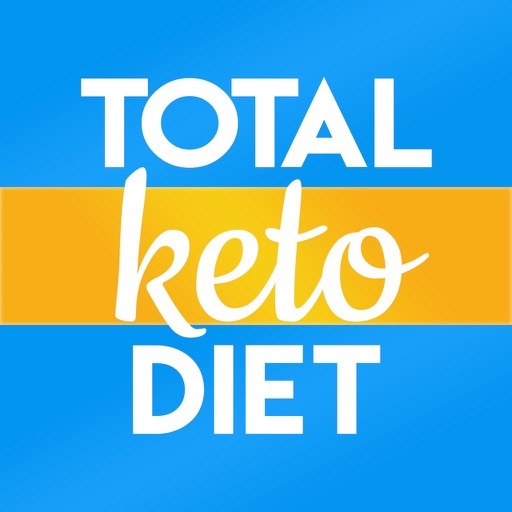 Hundreds of delicious keto recipes, calorie & macro tracker, keto diet articles, shopping lists and much more low carb diet goodness at your fingertips with the Total Keto Diet app! 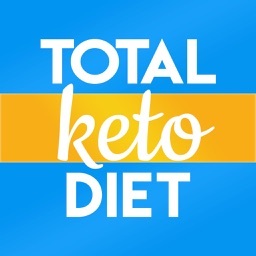 Total Keto Diet is brought to you by Tasteaholics.com, a leading keto diet & low carb recipe resource, with the goal to make your keto diet easier and more achievable. 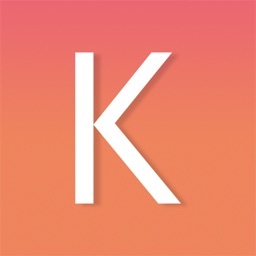 • Hundreds of Keto Recipes - more low carb recipes added soon. 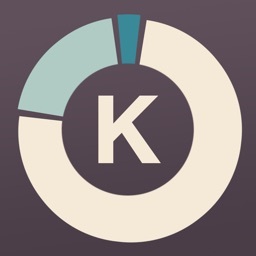 • Keto Calculator - get on track with your low carb diet using our easy-to-use keto calculator. 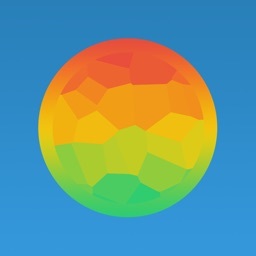 • Macro Tracker - track your calories & macros every day - being on a low carb diet is easier than ever! 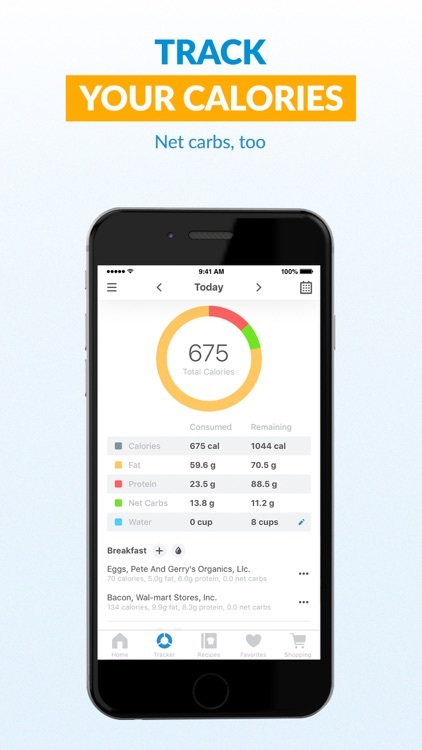 • Truly Low Carb - our macro tracker includes total or net carbs to make your low carb diet even easier to follow. 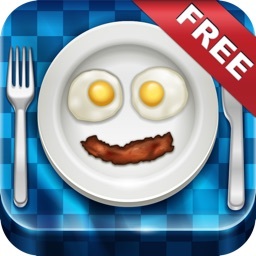 • Huge Food Database - hundreds of thousands of foods & tons of low carb recipes available for your keto macro tracker. 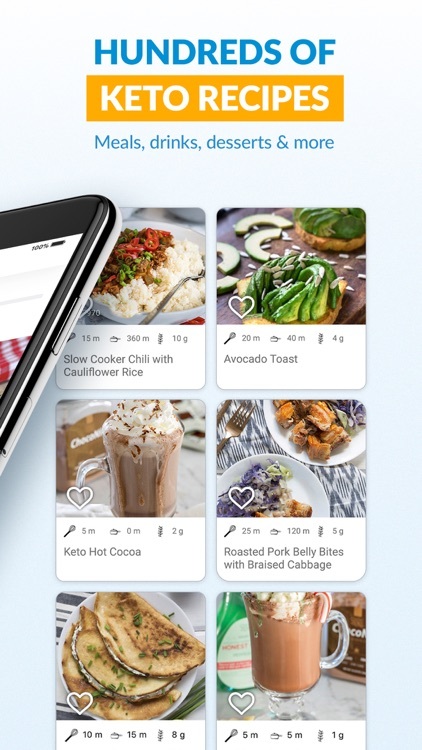 • Favorites Section - so you can jump straight to the keto and low carb recipes you need. 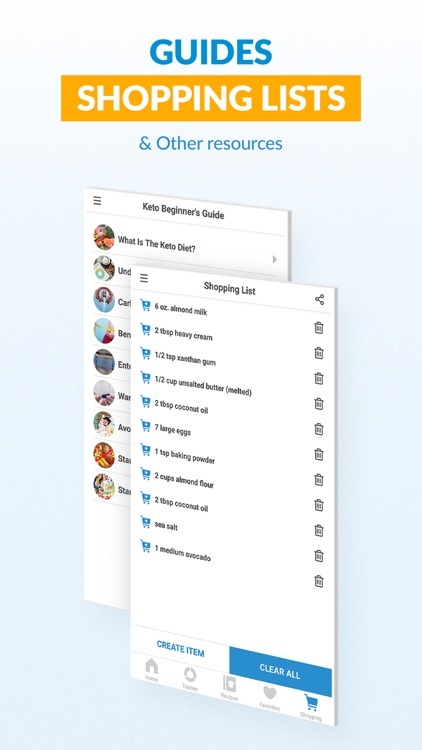 • Shopping List – add ingredients from keto recipes or your own ingredients. 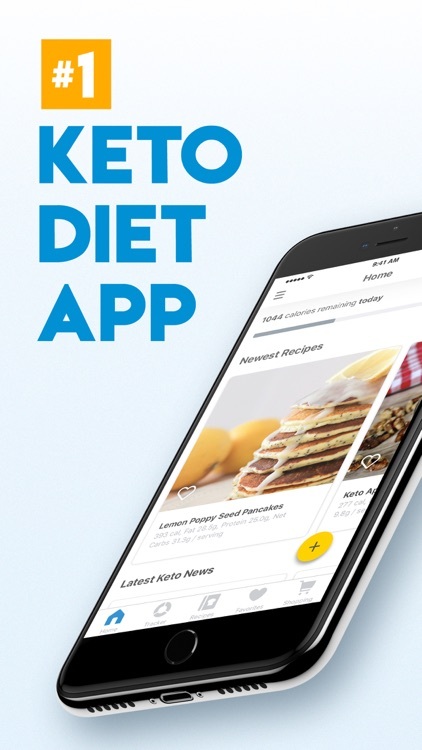 • Beginner’s Keto Diet Guide - to help you understand everything about the keto diet and get started with your keto diet immediately. 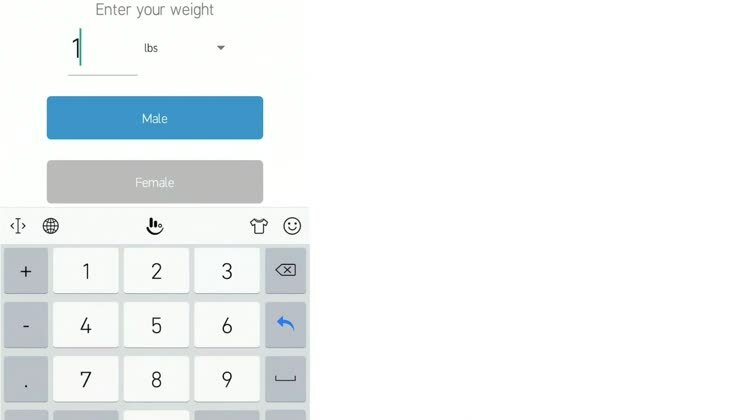 THE KETO DIET IS STARTING A NUTRITION REVOLUTION! 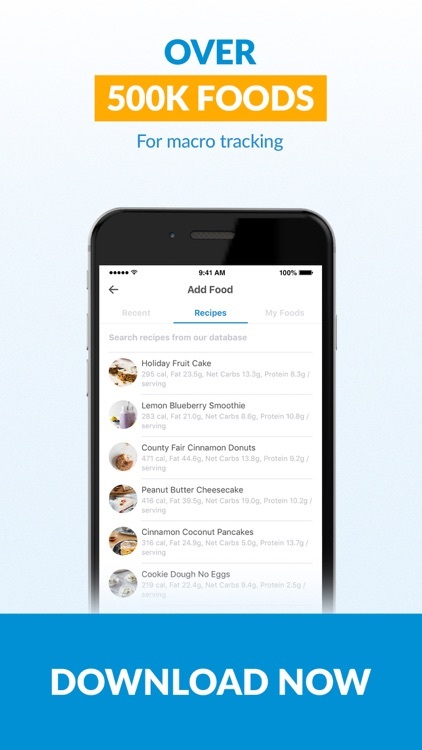 HUNDREDS OF LOW CARB DIET & KETO RECIPES! 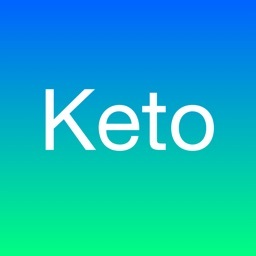 • And more to help you with your keto diet!